A desperate athlete. A super-soldier experiment. Will cutting-edge technology change the world or destroy it? As Indiana harnesses her super-skills, the project and its subjects teeter on the edge of termination. Will the fencer’s attempt to better herself end up destroying her instead? 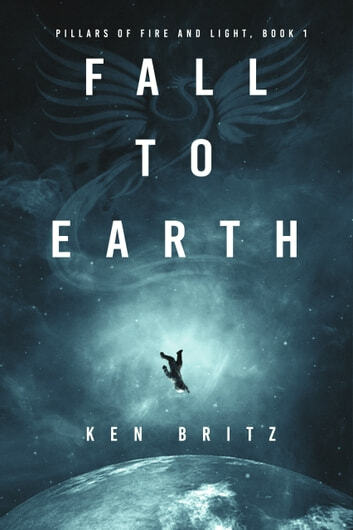 Fall to Earth is the first book in the action-packed Pillars of Fire and Light military sci-fi series. 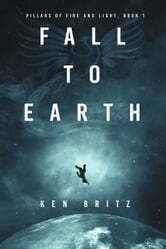 If you like high-stakes technology, intriguing characters, and super-human soldiers, then you’ll love Ken Britz’s thrilling novel. Buy Fall to Earth to launch into a futuristic adventure today! Moves well, interesting concept... good characters like to read more...!